Defence in itself is the most crucial aspect in football. Teams lay their base in defence to take the game forward and at the recently concluded FIFA World Cup 2018, we witnessed that the art of defending is one of the crucial aspects to win titles. No wonder, France capitalised on the same as they had the best defensive unit that never set a foot wrong. 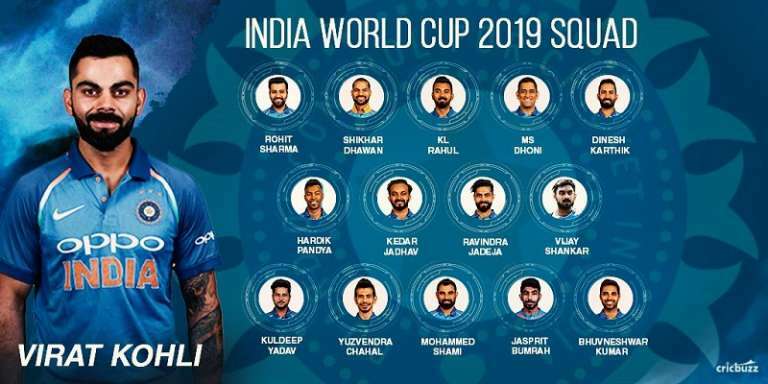 Most of the stars that were expected to lead at the back, did an awesome job. 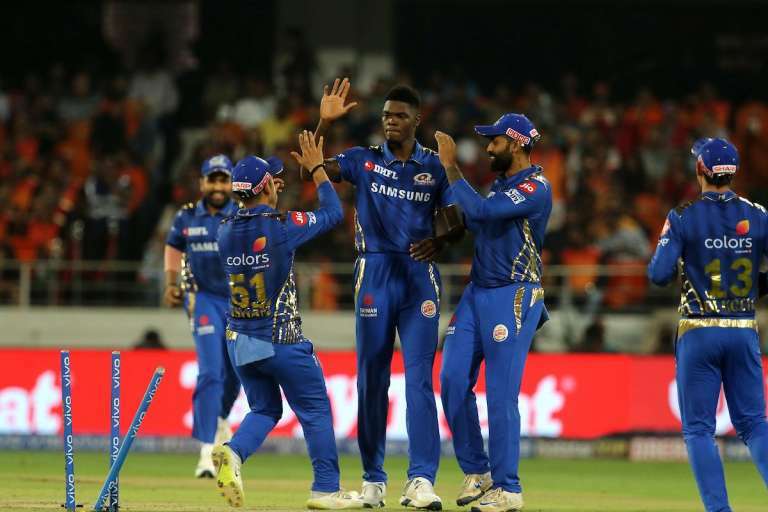 What was pleasing to the eye is that some of the young guns, who haven’t reached the peak of their careers excelled to keep opponent’s attack at bay. France was the best side defensively as Didier Deschamps got it spot on. The likes of Sweden, Brazil and Uruguay too showed resilience at the back till the time they stayed afloat in Russia. What contributed to the success of these players was their game time for their respective clubs all season. Many won trophies with their clubs and the winning mentality crept in. Here we pick the seven best defenders that had an excellent World Cup and gave their all. The Real Madrid star was by far the best defender in Russia and played a significant role for his side. 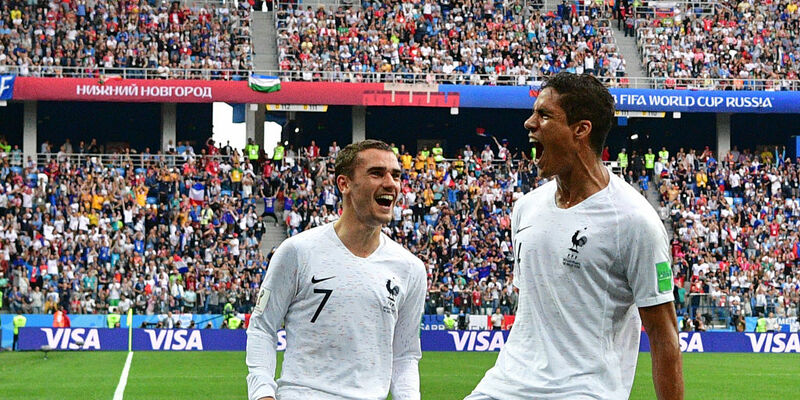 France winning the trophy was immense and a lot of credit goes to Varane, who marshalled the defence. Importantly, he is just 25 years of age. Deschamps set his side riding on a 4-man defence and Varane was part of a very well organised defence. Physically dominating and great composure in the air, Varane was alert in making key interceptions and showed his mettle in set-pieces. The Frenchman didn’t put a foot wrong throughout the tournament. 39 clearances, 5 blocks and 47 recovered balls in 7 games depicts some wonderful numbers. 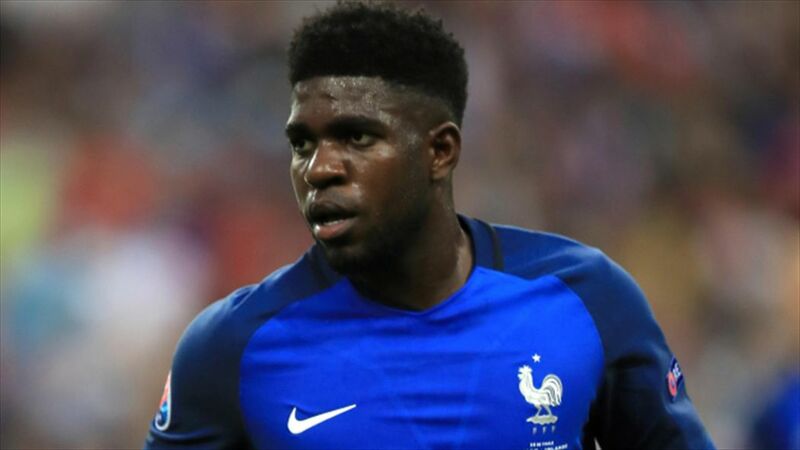 France and Barcelona central defender Samuel Umtiti was solid during the World Cup and enjoyed his partnership with Varane. Umtiti was a key figure for Barca in their title winning season and that transpired for the French side in Russia as well. 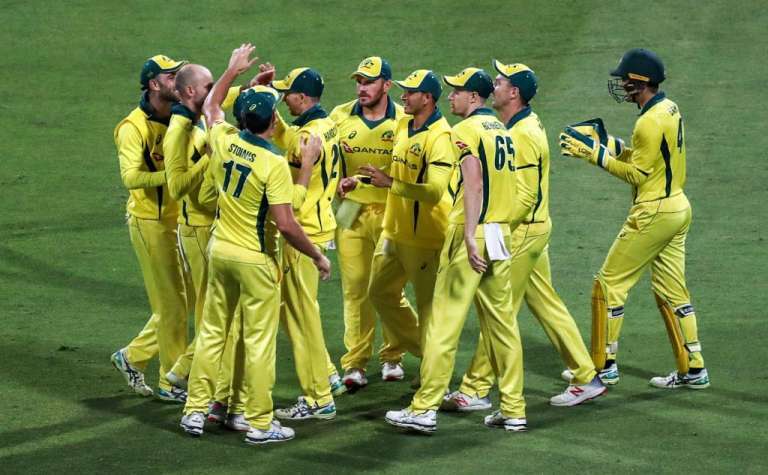 The Frenchman looked composed and despite a hand ball that led to Australia score a penalty in their opening game, he hardly got anything wrong from there on. Deschamps continued with his trust in the player and that paid off. A key factor for his success was playing alongside Gerard Pique for Barca. The experience helped him massively. He made a whopping 36 clearances alongside 2 tackles and blocks. 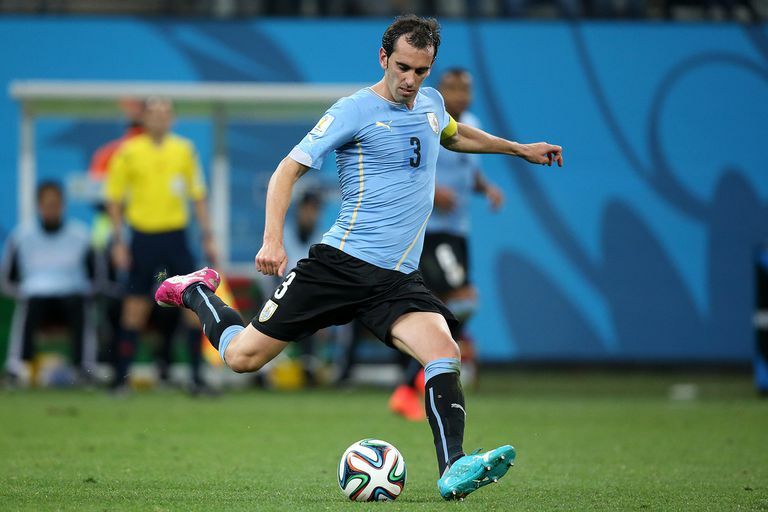 Uruguay’s veteran central defender Diego Godin led a very tough defence in the tournament. In 5 games, Godin made 24 clearances and 2 blocks, while recovering the ball 29 times. Uruguay progressed to the knockout stages on the back of 3 wins, and 3 clean-sheets and Godin led the side in a fantastic fashion. Godin’s leadership skills have also been vital to Uruguay, and he gets the respect of his team-mates, anywhere he goes. Godin had an excellent time against Portugal keeping Cristiano Ronaldo at bay. 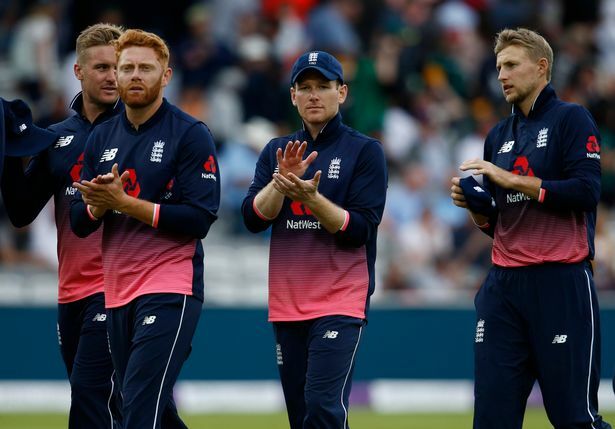 The Leicester City defender was a revelation for England and contributed to their progress to the semi-finals. His physical attributes were seen largely and he dictated the play from set-pieces. In 7 matches, the Englishman went on to make 50 ball recoveries, 19 clearances, 5 blocks and 4 tackles. 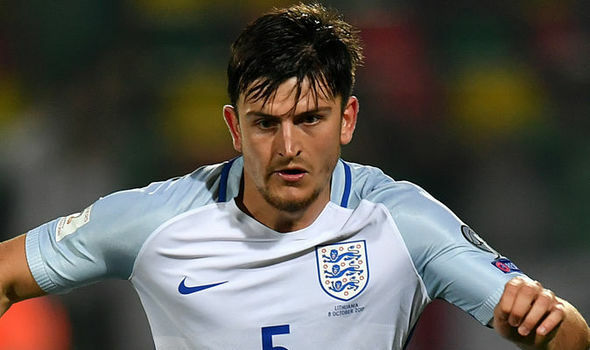 Maguire enjoyed his role in a three-man defence and scored a vital goal from a corner in the quarters against Sweden. 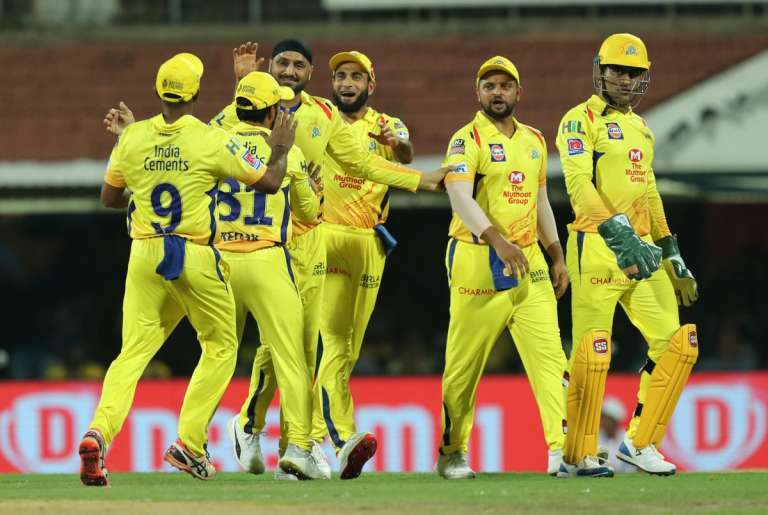 It’s a remarkable rise for the player over the last year or two and he has risen to the standards expected from a top-notch player. 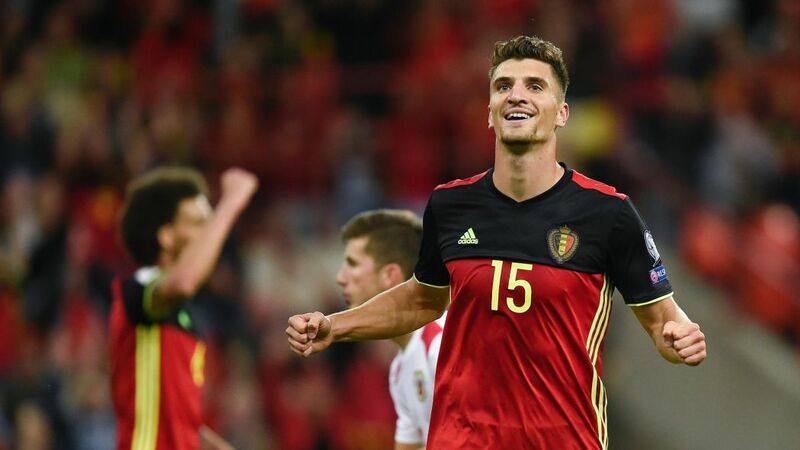 Deployed mainly as a right-wing back, the Paris Saint Germain defender was immense for the Belgians as they enjoyed their best ever World Cup, finishing third. An absolute mainstay for Roberto Martinez, Meunier combined defence with attack in a way every fullback would dream of. He was seen bombing up down the right to help the forwards and tracked back successfully to stop the opposition forwards. His physical prowess helped him to dominate almost everyone in the air. He also scored the opener against England in their third place decider. Meunier left Russia as one of the finest full-backs of present times. He had seven clearances and 2 blocks. 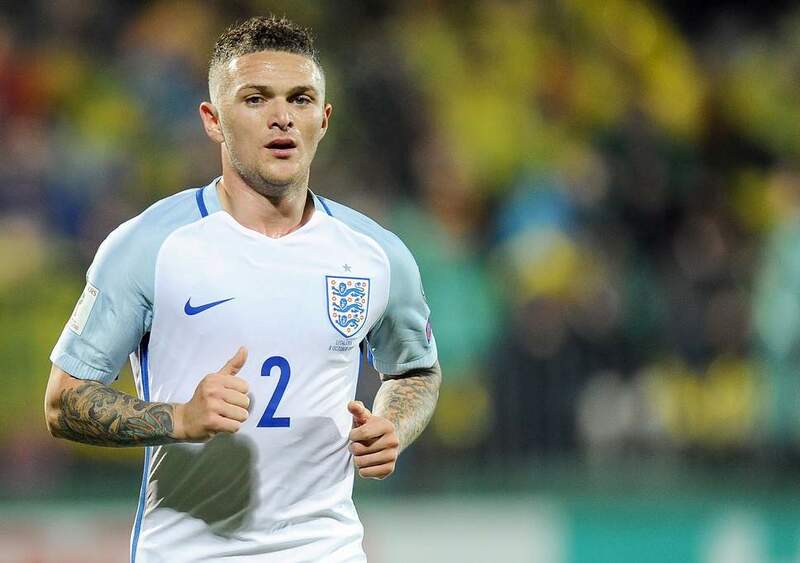 Trippier is known as ‘Bury Becks’, all over England, and he lived up to his nickname with an incredible free-kick goal against Croatia in the semi-finals. The Tottenham Hotspur right-back was deployed as a right wing-back and in 6 games, the Englishman covered 67.6 kms for the national side. Trippier offered a lot in the middle of the park and attack as he completed 244 of 328 passes, sent in 40 crosses and assisted a goal. He did not shirk his defensive duties either, making 11 clearances, and 20 ball recoveries. Another right-back, who had an excellent campaign. The player’s qualities come from the learnings he had had at Atletico Madrid under Diego Simeone. Vrsaljko did his job quietly but extremely effectively. He pocketed players like Sergio Aguero, Angel Di Maria, Christian Eriksen and Raheem Sterling as they reached the final. Vrsaljko’s resilience was on full display against Russia when he continued till his last breath after suffering an injury. He still played on for 120 minutes. The Atletico Madrid fullback can be extremely proud of what he achieved in his very first taste of the World Cup. 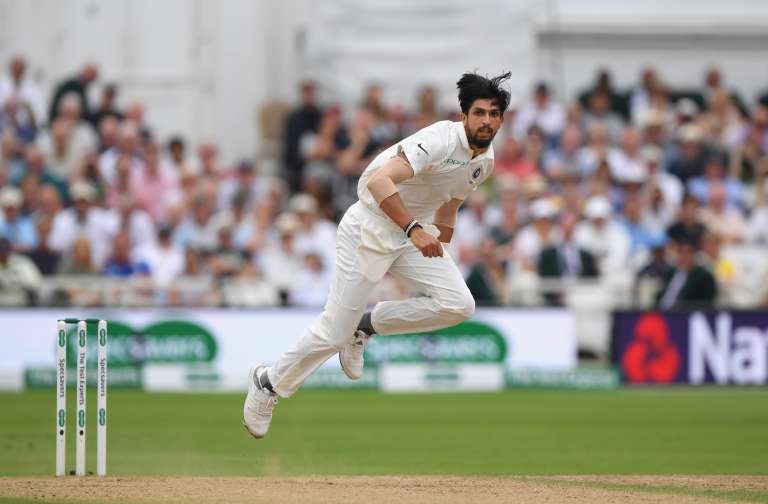 PreviousWhy Adil Rashid’s Test return is raising eyebrows?